The Rhode Island Sewing Network is proud to host a decorative trim & edging workshop hosted by Australian award-wining sewer, Lyn Weeks. 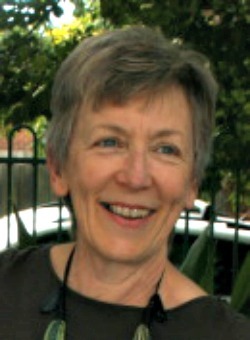 Lyn will be presenting at two sessions on Saturday, October 6, 2012 exclusively for RISN members. The fee is $50 (includes kit). Space is limited. New York City Garment District Bus Trip! The next Annual RISN bus trip to New York City is tentatively scheduled for Wednesday, June 5, 2013. For more information please contact Faith Daya. 170 pillowcases to help the ConKerr Cancer organization. Keep up the good work! at any of our meetings. Click HERE for more information on how you can help!